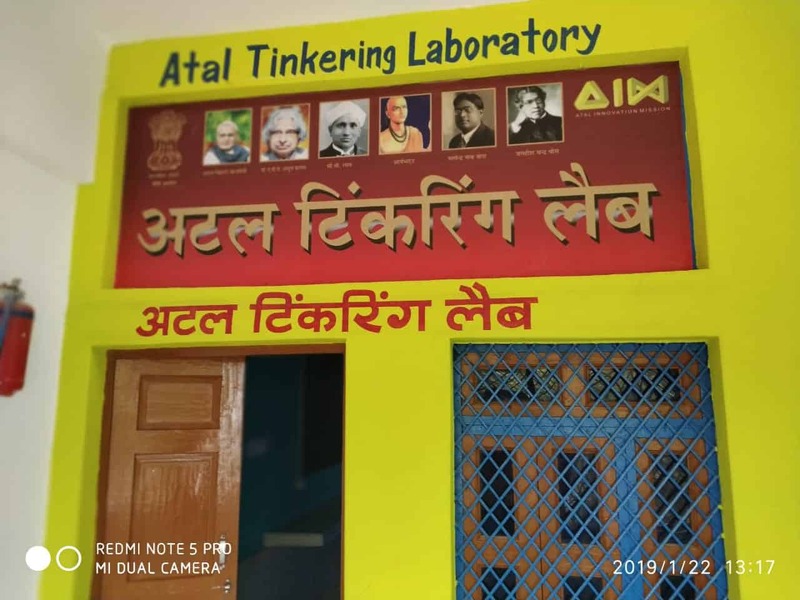 Atal Tinkering Labs | STEMROBO Technologies Pvt. 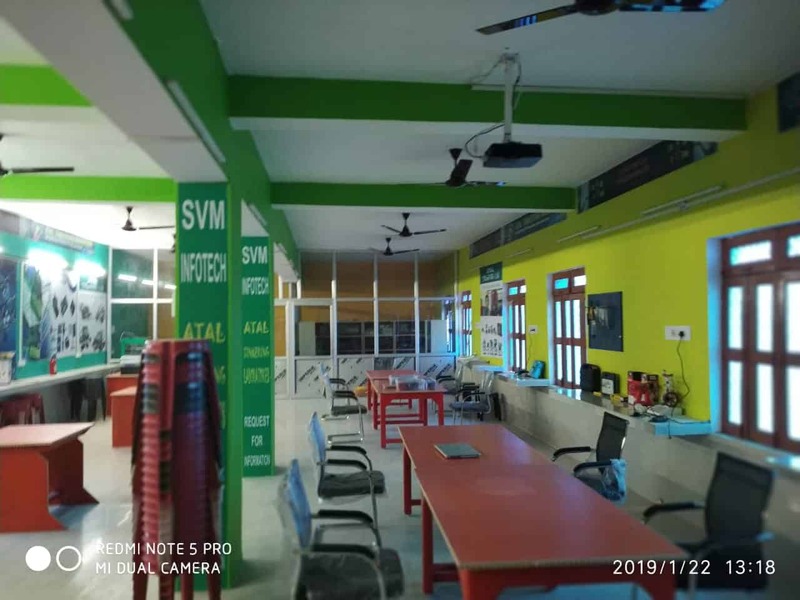 Ltd.
Atal Innovation Mission Background NTII Aayog’s flagship program, Atal Innovation Mission (AIM) including Self-Employment and Talent Utilization (SETU) is Government of India’s endeavour to promote a culture of innovation and entrepreneurship. 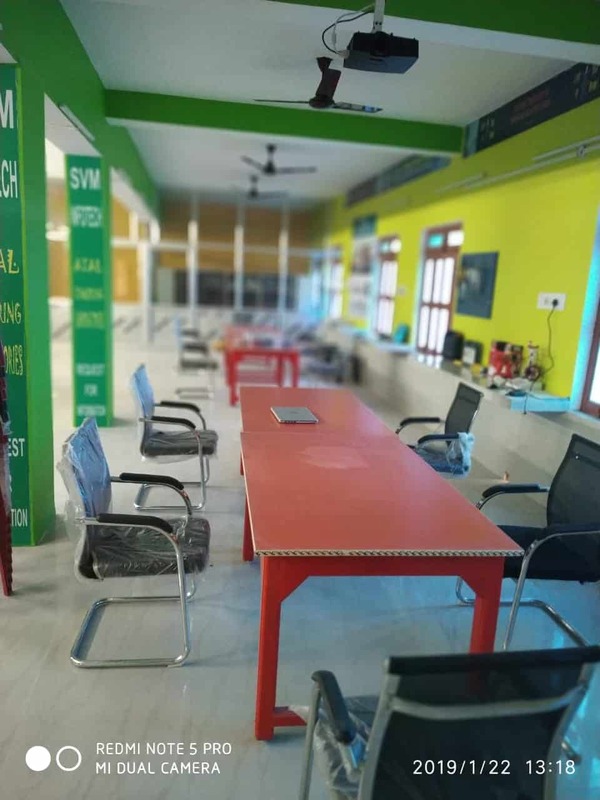 Its objective is to serve as a platform for promotion of worldclass Innovation Hubs, Grand Challenges, Start-up businesses and other self-employment activities, particularly in technology driven areas. 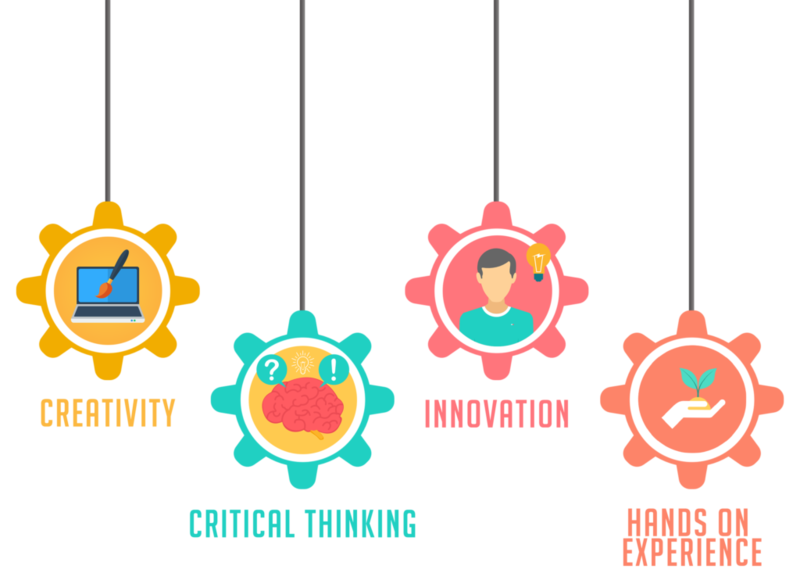 STEMROBO is the only company with the focus on scalability in terms of a Mix of the classroom (onsite) and online virtual cloud based Learning Management Model using a Learning Management System (LMS). STEMROBO will provide access to it’s own STEMROBO Cloud Infrastructure for advanced IoT based Projects & Activities. 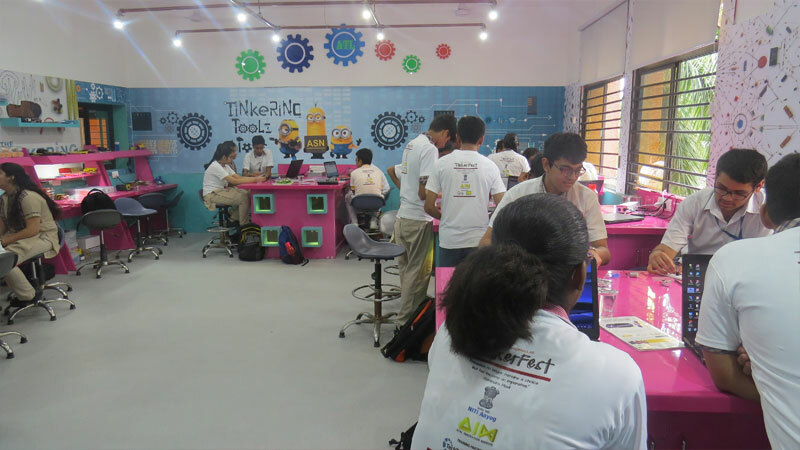 STEMROBO Engineers will be visiting School as per the mode of Association mentioned in Annexure II. Selected students from each school will be invited to meet STEMROBO R&D Team to convert ideas into reality. STEMROBO will assist product prototyping. STEMROBO will assist PCB Designing, Programming. STEMROBO will assist Aesthetic Design and 3D printing. STEMROBO Assistance for filing IP and Patent. STEMROBO Assistance for Research Paper. STEMROBO Assistance for product launch and product funding. STEMROBO will assist in Lab Designing. STEMROBO will assist in Lab infrastructure management. 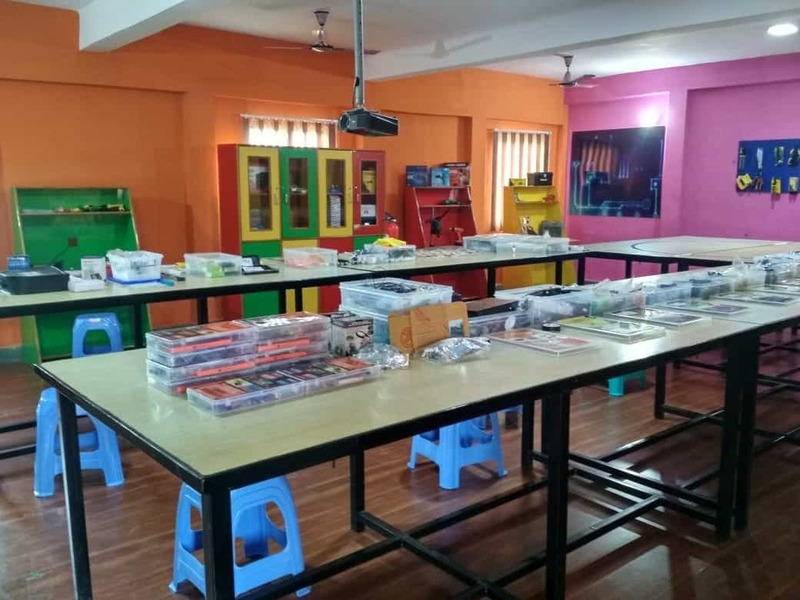 Training of Teachers/Students by STEMROBO Engineering Team. Briefing of Course Curriculum and Training Methodology. Overview of Assignments & Projects for Students. Overview of Engineering Design principles and Product Development. 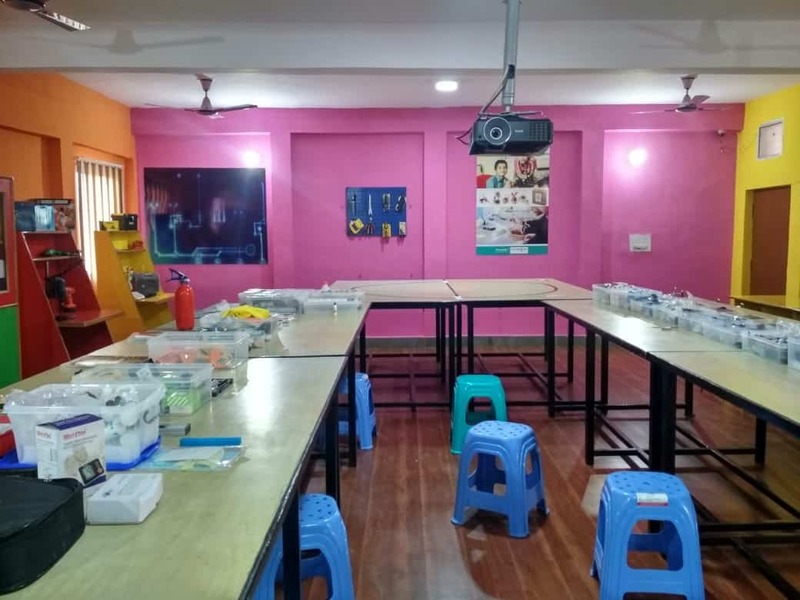 STEMROBO will connect schools to experienced Mentors from Industry, Academia, CSIR, IITs, and Government Bodies etc. 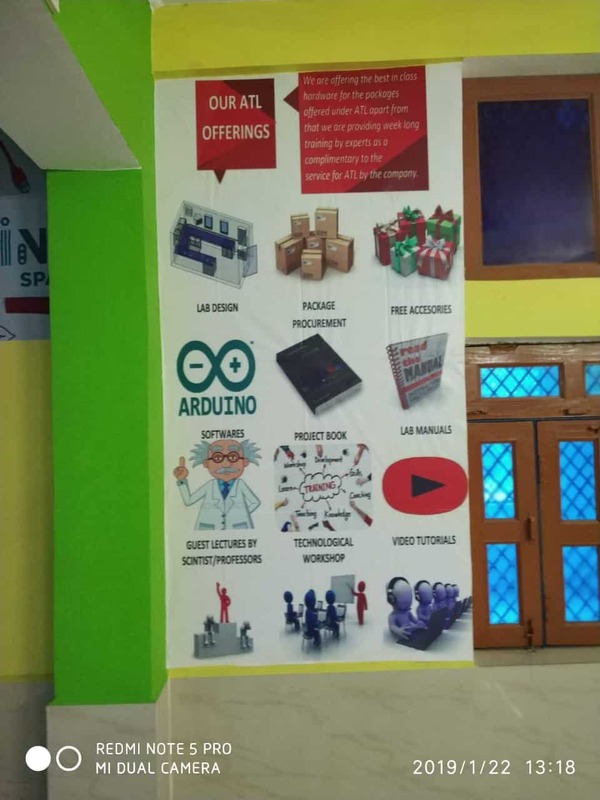 STEMROBO will connect schools to various Industries and Technocrats. Periodic Exhibitions / Fairs / Carnivals. 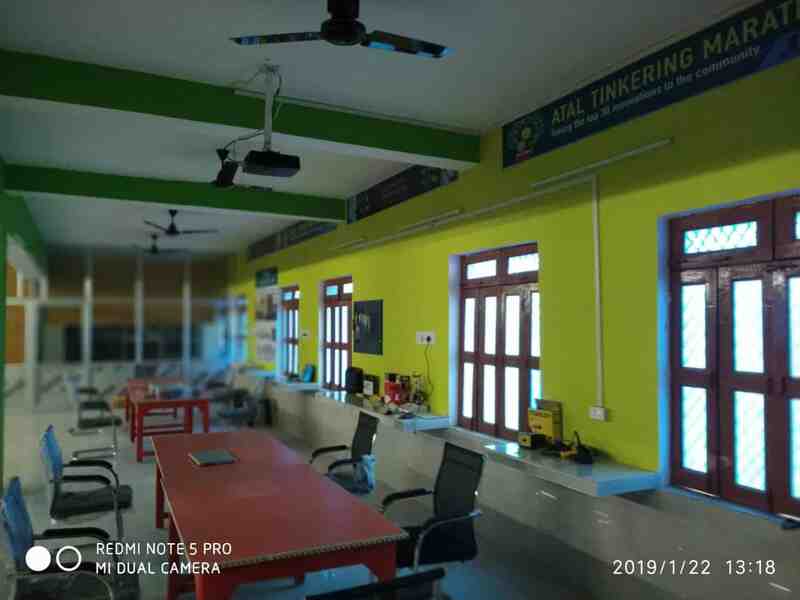 Workshops on problem solving, designing and fabrication of products. Interactions with relevant stakeholders including industry, academia and students from other schools and colleges and universities. Screening of films and organising popular STEM and entrepreneurship talks by reputed speakers from around the World. Summer and Winter Camp design and support. Webinars/ Lectures from Industrial Veterans from India, USA, UK and Japan.